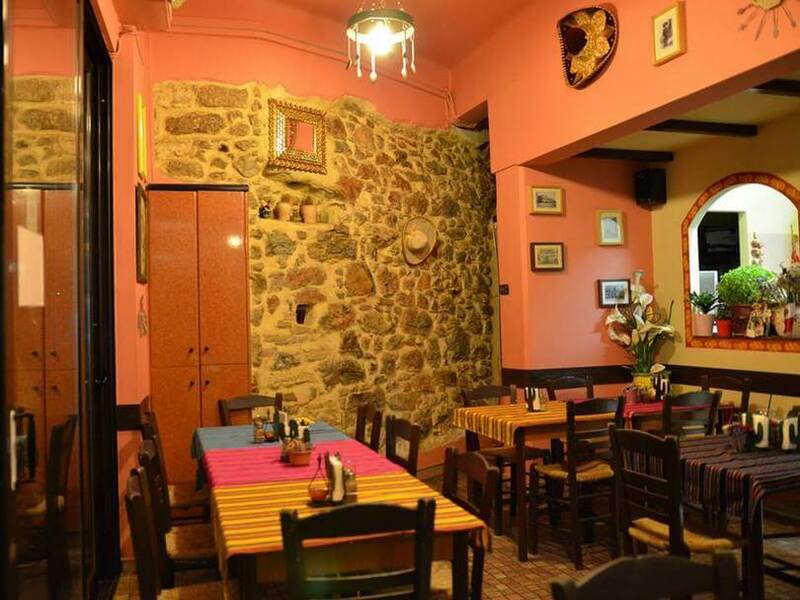 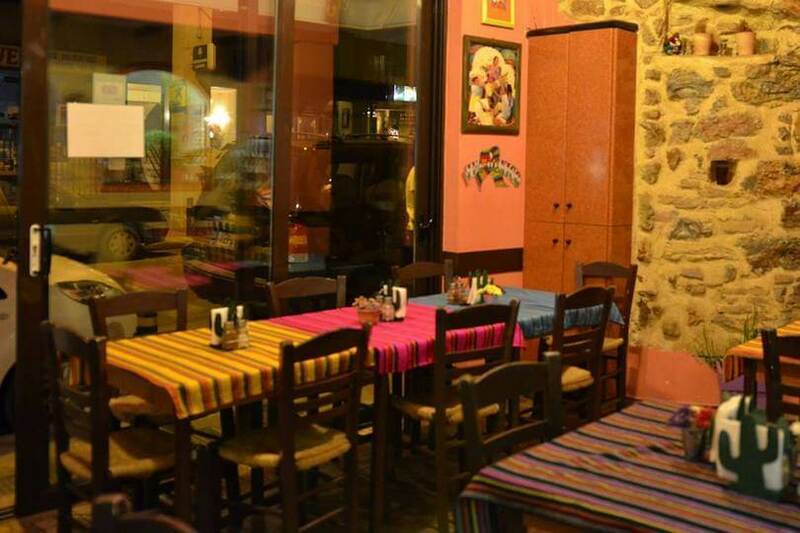 Rincon Mexicano is a good Mexican restaurant in Koukaki. 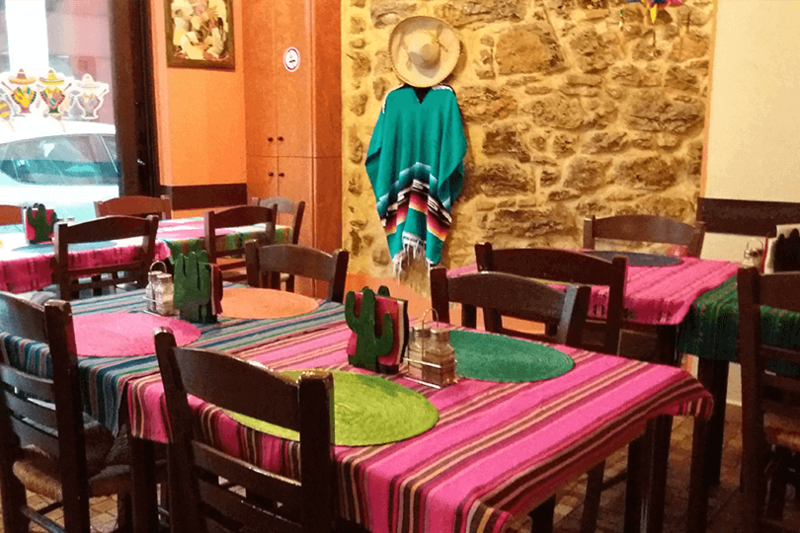 A few meters from the Acropolis Museum, in a warm setting, you will taste authentic Mexican flavors, accompanied by refreshing drinks and cocktails. 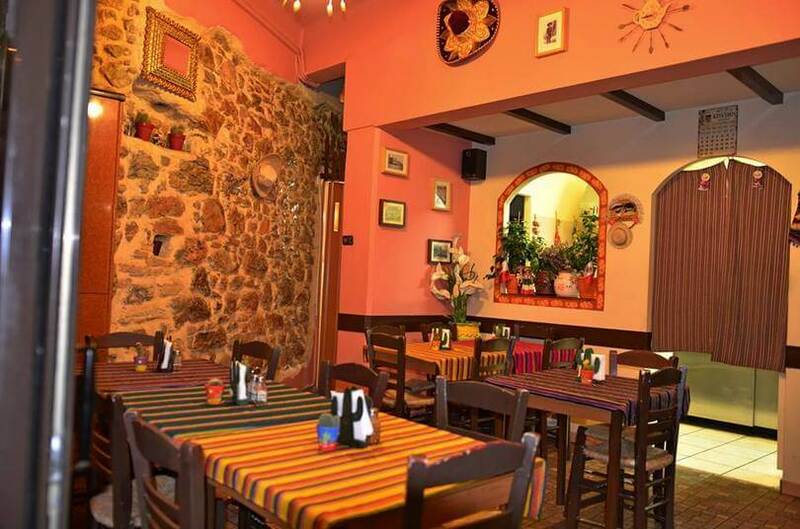 The flavors blend harmoniously with each other, from fajitas to Mexican pies, aromatic rice and delicious burritos. 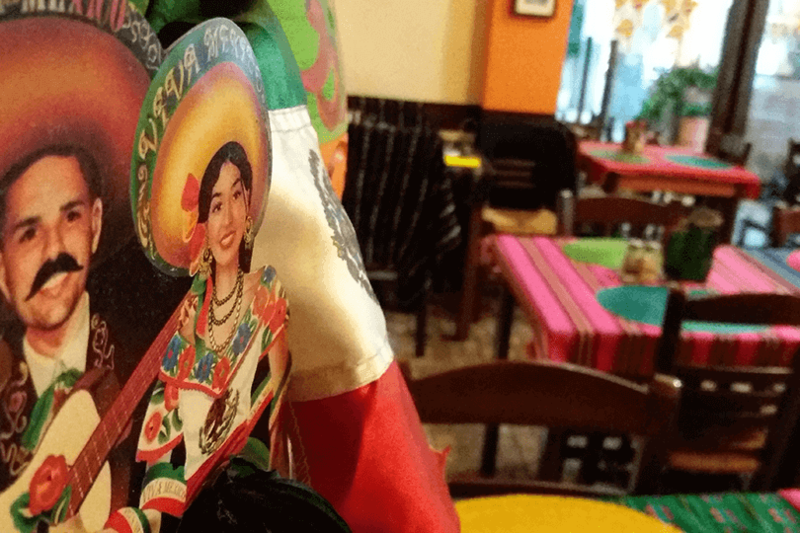 Ingredients are imported directly from Mexico and the result is delicious! 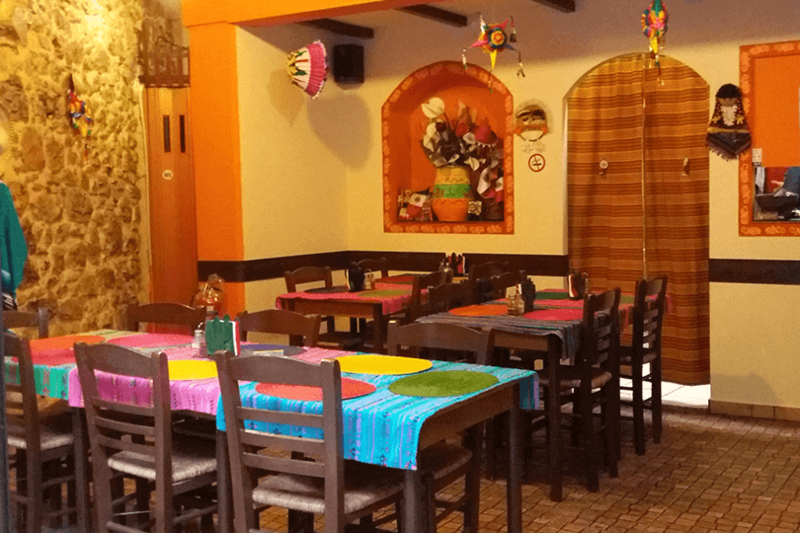 You should try the legendary Michelada, a cocktail made of spicy beer, the unique tamales that are banana leaves with chicken filling and the awesome mole poblano, meat cooked with traditional chocolate sauce and nuts. 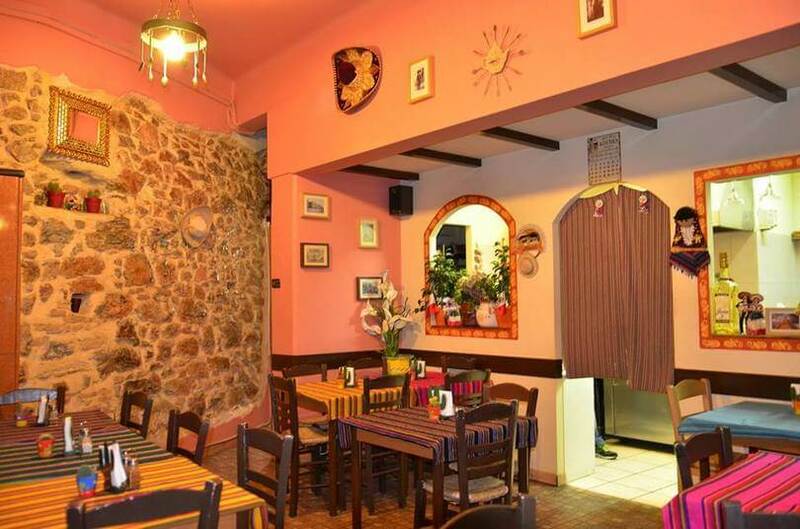 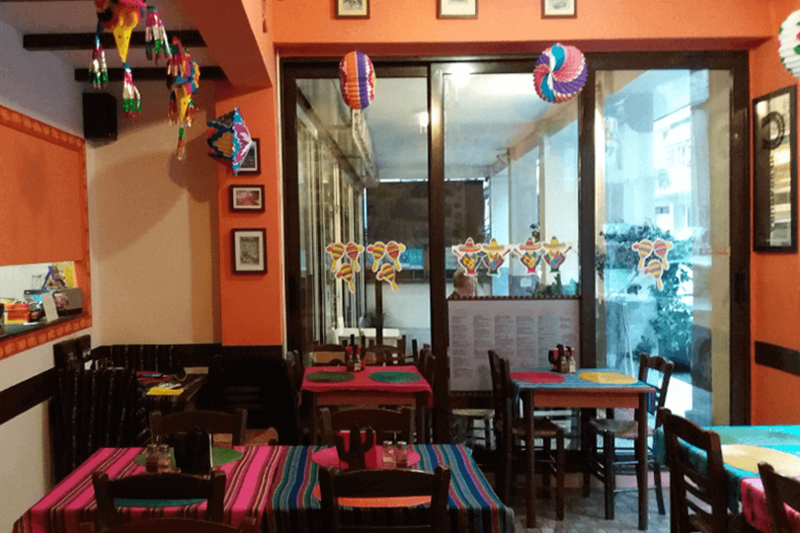 If you are looking for a good Mexican restaurant in the centre of Athens, make your reservation online at Rincon Mexicano in Koukaki via e-table and enjoy discounts and privileges.